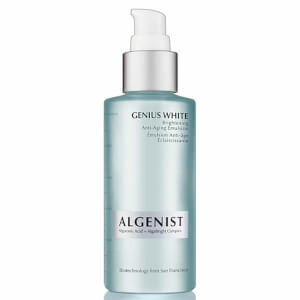 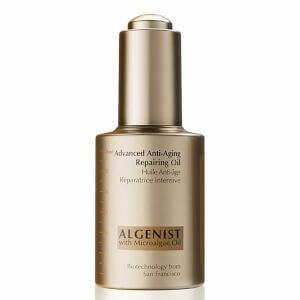 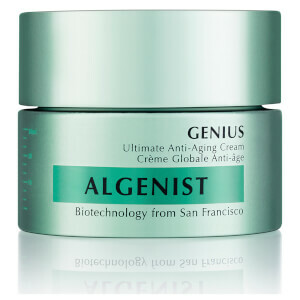 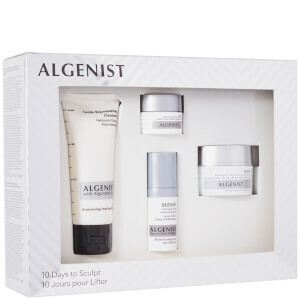 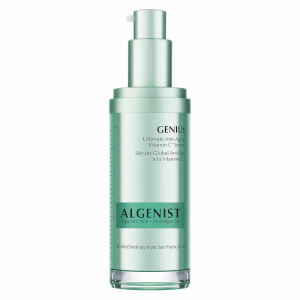 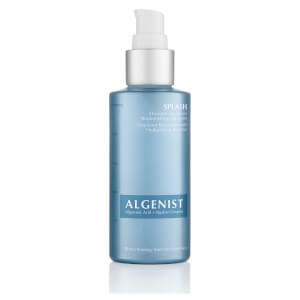 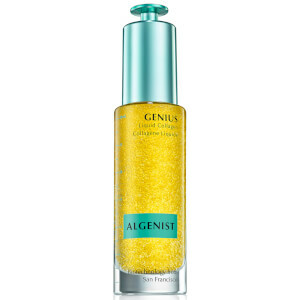 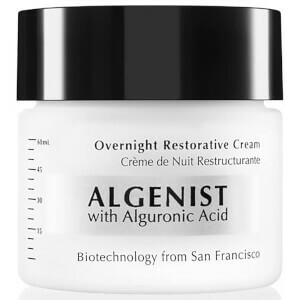 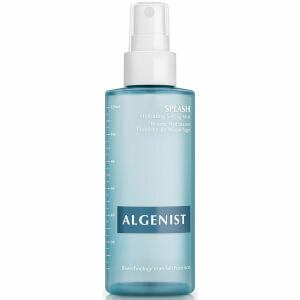 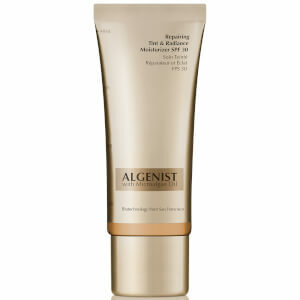 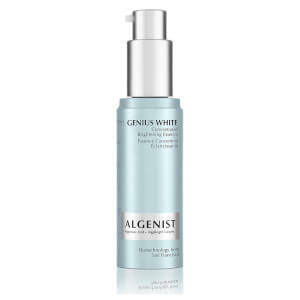 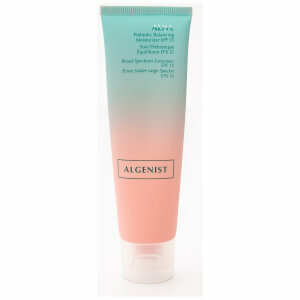 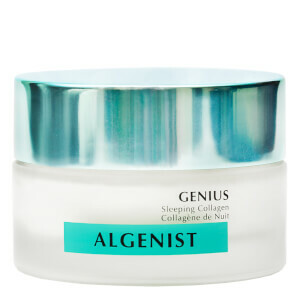 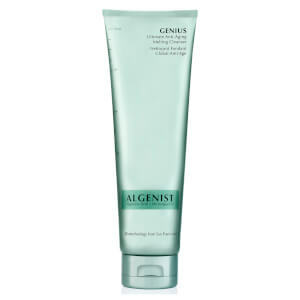 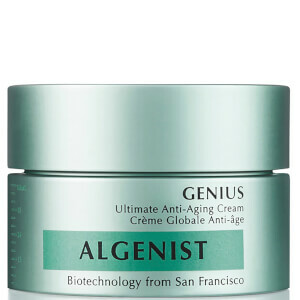 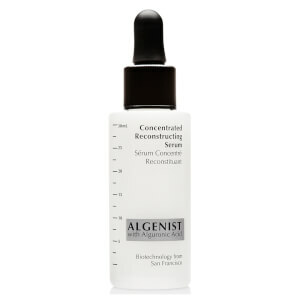 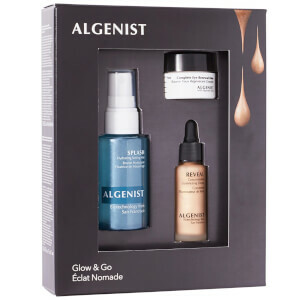 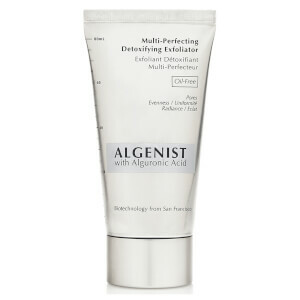 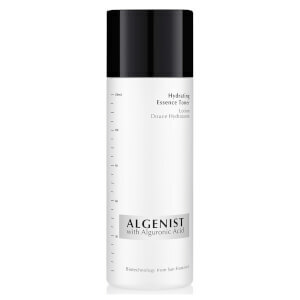 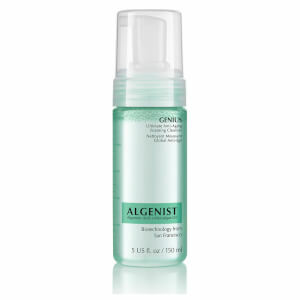 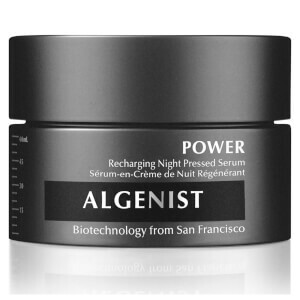 Discover the range of skincare from Algenist here at Mankind. 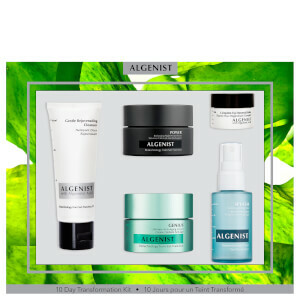 Suitable for all skin types, Algenist is a scientific, award-winning clinical skincare brand which uses biotechnology and the secrets of micro-algae. 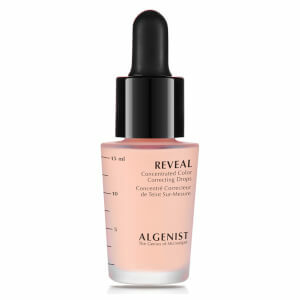 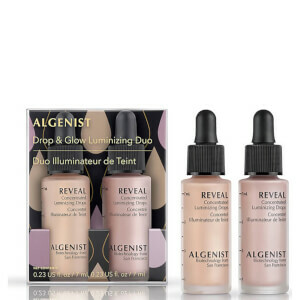 Creating a visible skin transformation in just 10 days, it uses patented alguronic acid which is a breakthrough ingredient discovery that transcends skincare boundaries. 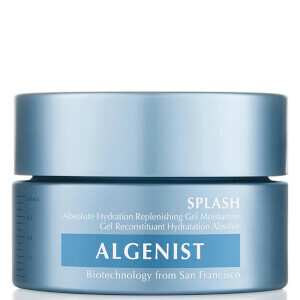 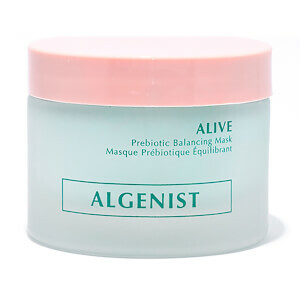 Also formulated using Algaprotein and micro-algae oil, it thrives and regenerates to improve the appearance of skin by firming and improving elasticity. 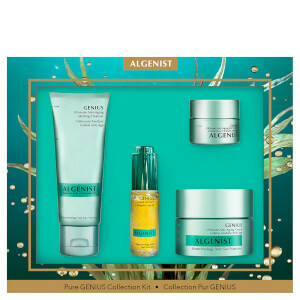 Clinically proven to keep skin hydrated 5x longer than untreated skin over 24-hour period, this renewable and sustainable skincare line replenishes essential moisture and nutrient loss. 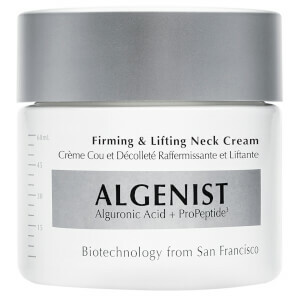 Dermatologist tested, non-comedogenic and hypoallergenic, it improves overall skin texture. 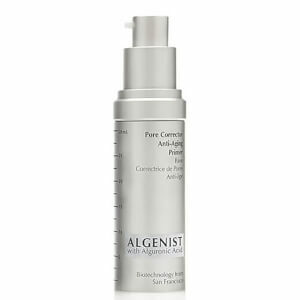 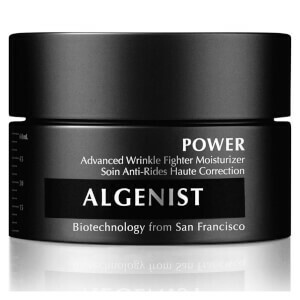 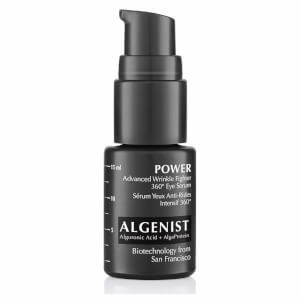 The Algenist Power Advanced Wrinkle Fighter 360° Eye Serum is a high-quality, effective eye cream which targets signs of ageing. 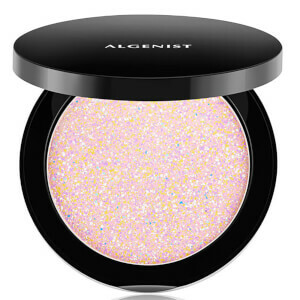 The breakthrough formula improves both tone and texture on the delicate eye contour. 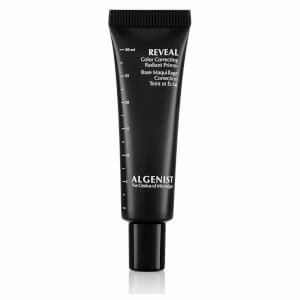 Weightless and quick absorbing, it firms and plumps the skin whilst providing long-lasting moisture visibly lifting the upper eyelids. 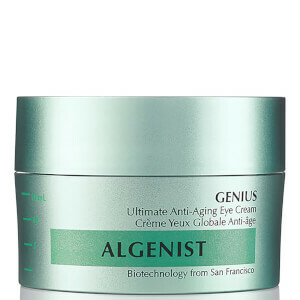 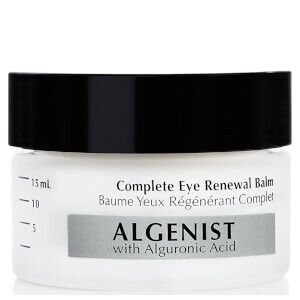 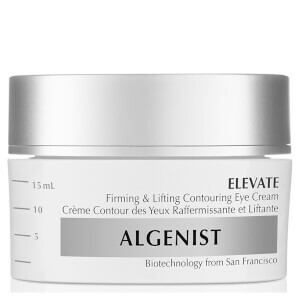 The powerful anti-ageing properties combat dark circles and puffiness, minimising the look of creases and wrinkles. 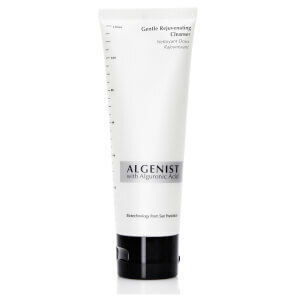 Continued use will create a more refined appearance with a brightened, youthful and rejuvenated complexion.